Every business has customers. No matter what your business sells or who you sell it to, you need your customers just as they need you. After all, creating win-win transactions is the essence of trade, and is a principle that all successful business owners take seriously. Customer satisfaction is the measure of how well (or how poorly) a company’s products or services meet or exceed customers’ expectations; it does not consist of granting a customer’s every wish. Many people think “the customer is always right,” but this is an irrational and counterproductive attitude when taken too literally. 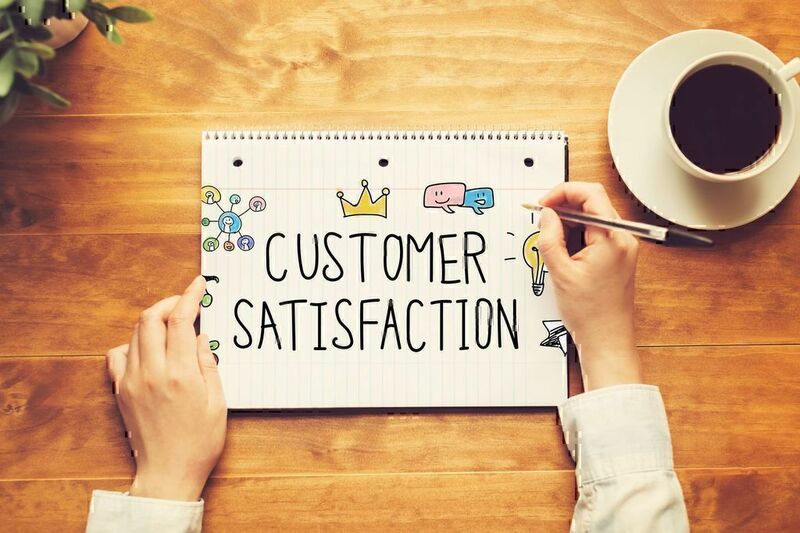 Truly satisfying your customers consists of three distinct but inseparably intertwined elements: providing excellent products or services at optimal prices, going above and beyond to correct mistakes, and elucidating a clear standard of customer responsibilities. For example, Dollar Shave Club understands and effectively implements all three of these ideas. Their customers are consistently satisfied with the high quality and economic price point of their cartridge razors. They pride themselves on offering dissatisfied customers new or replacement products for free, understanding that giving away a few things is a small price to pay for a long-term customer. They also offer no-questions-asked refunds for any reason; Dollar Shave Club’s policy is one sentence long and perfectly clear. Their terms of service - including their cancellation policy - are straightforward and hassle-free. In an age where many companies deliberately make it difficult to stop giving them money, Dollar Shave Club earns their customers’ trust with transparency and simple terms of service. What’s more, Dollar Shave Club entered the market at full speed with one of the funniest and most down-to-earth marketing videos anyone has produced in a long time. They also regularly engage with their customers on social media by offering random prizes and extras, offering even more incentives for newcomers to check out their products. The company grew so fast that Unilever bought them out for $1 billion in 2016, just four years after their inception; that’s impressive by any standard. Clearly, their implementation of these three key strategies is effective. This is the most obvious element of customer service and the easiest to understand, but not necessarily the easiest to achieve. The most fundamental principle to understand is: if you (and your employees) don’t truly love and believe in your business, your customers won’t either. If you’re only in the industry you’ve chosen because it was a convenient or seemingly lucrative opportunity, you almost certainly won’t succeed. Center your business around something you really love, and carry that passion onward to your customers; only in this way you can consistently wow your customers every day. You’ve undoubtedly heard (and experienced) many horror stories about appallingly bad customer service: employees that couldn’t care less about your problem, deceptively worded warranties, “no refunds, no exceptions” policies on expensive purchases - sometimes on products that don’t even work. A business that employs such short-sighted tactics may linger for a while, but will never thrive long-term. All businesses make mistakes - sometimes honest ones, sometimes there is deliberate misconduct on the part of an employee. Both kinds of mistakes should be rectified immediately if you hope to keep your customers and build a sterling reputation. Most businesses know how to treat their customers with respect and gratitude, but not all businesses realize the importance of laying out clear standards by which their customers should abide. There are several reasons why this is important. For one thing, people don’t like not knowing exactly what’s expected of them. Simple steps like placing “order here” and “pick up order here” signs in your restaurant can help prevent honest mistakes and improve the flow of customers through your establishment, resulting in a better experience for everyone. For the same reasons, if your business sells products with warranties or terms of service attached, make sure these documents are easy to understand and readily available. Belligerent customers can be another consequence of failing to establish clear standards of customer conduct. If a customer is legitimately upset and expressing their dissatisfaction appropriately, you should generally do whatever it takes to fix the problem to their satisfaction. However, if a customer is excessively rude or disruptive, do not allow your employees, your property, or your other customers to be mistreated. How Is Customer Satisfaction Measured? Direct methods include collecting customer surveys, reading reviews, and engaging with your customers on social media or similar platforms. Indirect indications of positive customer satisfaction may come in the form of rising sales and increased referrals (or an influx of new clients from other sources). Conversely, a net loss in or slowed growth of your client base may indicate that your customer service is less than satisfactory. Direct and indirect methods of measuring customer satisfaction each have their advantages and disadvantages. Asking customers directly for their opinions is a generally inexpensive way to collect lots of information, but self-reported data isn’t always reliable or useful and should be parsed carefully. Conversely, a strong increase in sales is a surefire sign that you’re on the right track, but doesn’t, in and of itself, tell you exactly what you’re doing right and what could be improved. It is generally most effective to employ several measurement strategies at once, in order to gain the most comprehensive overall understanding of how your business is performing. 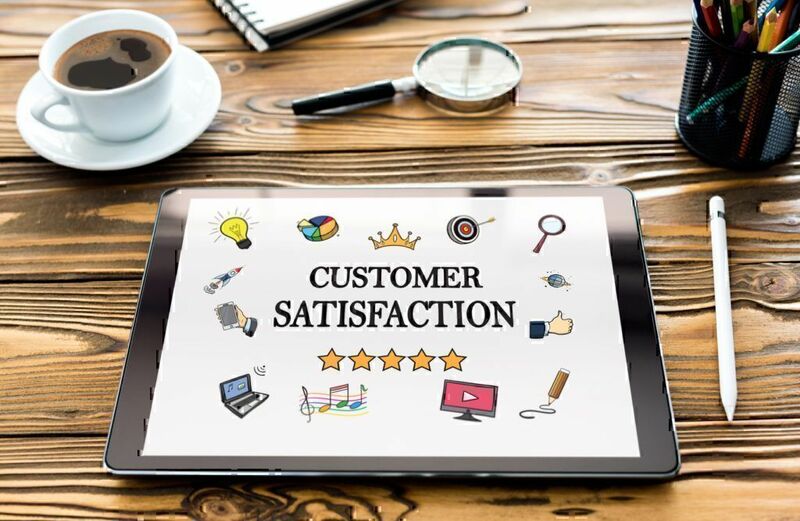 Quite simply, how satisfied (or dissatisfied) your customers are is the single most important factor that will determine the success or failure of your business. 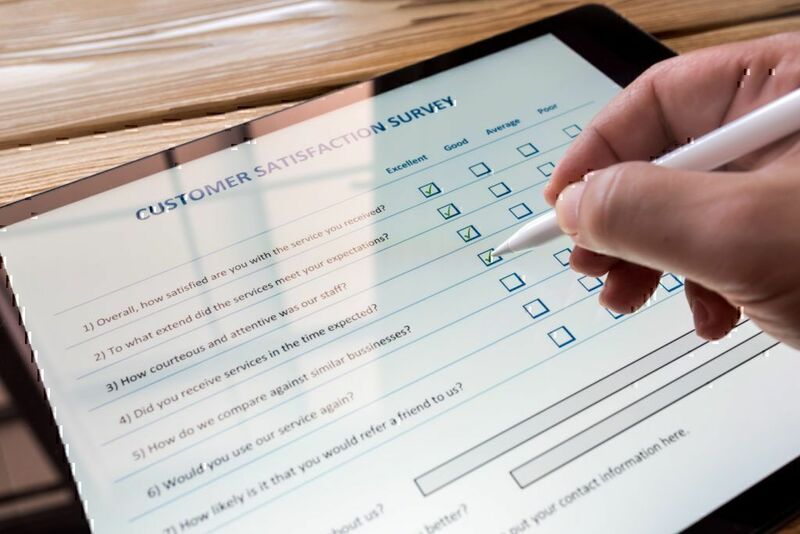 A Capgemini’s Digital Transformation Institute study in 2017 reported that eight in ten customers prefer to pay more for superior customer service, all other factors being equal. Any business owner worth their salt can tell you that a repeat customer is worth much more than one that only patronizes your business once, and not just in terms of your profits - although a recurring source of revenue is always welcome. A customer that returns to your business the second time clearly gained some significant value from their first visit. Impress them enough, and they’re sure to tell their friends and family about your business. In almost all industries, word-of-mouth is more effective than any form of paid advertising. This is doubly true for small businesses that can’t afford to spend hundreds of thousands of dollars to reach large audiences. From the perspective of potential customers, a referral from someone they know and trust is much more powerful than any advertisement. Rather than hiring anyone who looks presentable and is willing to work for cheap, invest in your customers - which means investing in your own future - and staff your business with top-shelf employees. Set your standards high, accept nothing less than the best from your employees, and reward them for superior performance. Treat your employees well, and it will inevitably be paid forward to your customers, who will keep coming back for that premium treatment. For proof that this approach works, just ask Jeff Bezos, CEO of Amazon, whose deep passion for his work is obvious. Amazon consistently ranks among the top three companies in the world for customer service, largely because Bezos and the senior executives under him demand the best from their employees and aren’t impressed by excuses. Many Amazon employees love their jobs, acknowledging that they are expected to work hard, but are rewarded accordingly. In short: people who don’t want to work hard don’t last long at Amazon, leaving only the most dedicated and self-motivated employees to care for their customers. Most businesses aim to outcompete their competitors on the basis of either quality or affordability, and both are viable strategies. Customers looking to pinch every penny usually realize they won’t get premium craftsmanship at discount prices, and they’re okay with that. Other shoppers want the best and are willing to pay for it. 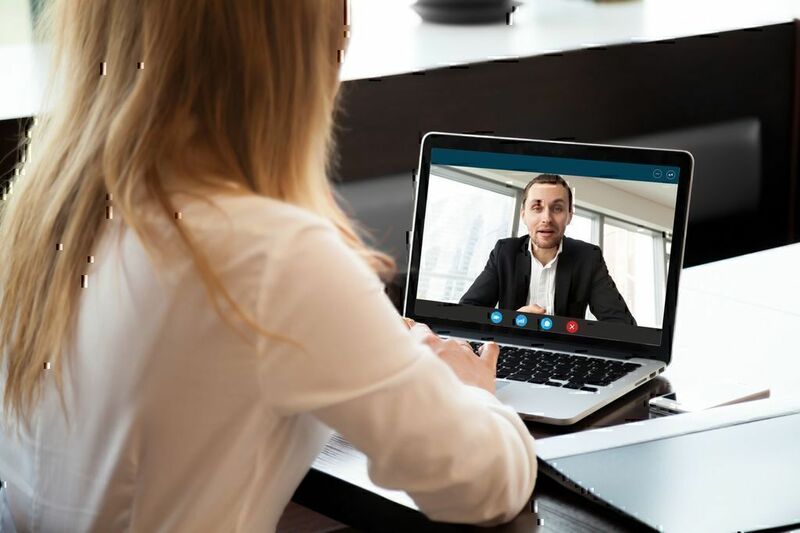 Only the most dedicated and passionate entrepreneurs are able to build a business that can excel on both fronts; USAA consistently wins piles of customer service awards for offering high-quality insurance and banking products at stellar prices. They’ve earned the highest possible score on the coveted Satmetrix Net Promoter Benchmark scale for seven years running and World's Most Ethical Companies award. The first step in righting a wrong is to admit that it happened. If an explanation is warranted, explain to the customer what went wrong, but stick to the facts and avoid making excuses. The next thing you should do is make it right. Offer the customer what they should have received, plus a small bonus, like free shipping or a discount for next time. Ask them if this resolution is acceptable. If they decline, ask them to propose a different solution, and if it’s reasonable, implement it right away. Southwest Airlines has developed a sterling reputation for admitting and correcting their mistakes. Losing your luggage or having it damaged on a flight can be a real headache, but Southwest strives to make such mishaps as painless as possible. A post on hyken.com shows a perfect example of Southwest Airlines customer service. When a customer’s luggage was damaged, she found a surprisingly short wait time in the customer service office, followed by a simple solution. The friendly employee on duty offered to have the person fill out some paperwork to have her luggage repaired, or to simply replace the damaged suitcase with a new one on the spot. The customer chose the latter option and left minutes later, having chosen a replacement bag from a room full of new luggage. Southwest demonstrates that while you may end up not turning a profit on a particular transaction that went awry and needs to be fixed, it’s important not to focus exclusively on that day’s balance sheet. Remember that business is, by definition, a long-range, future-oriented endeavor. 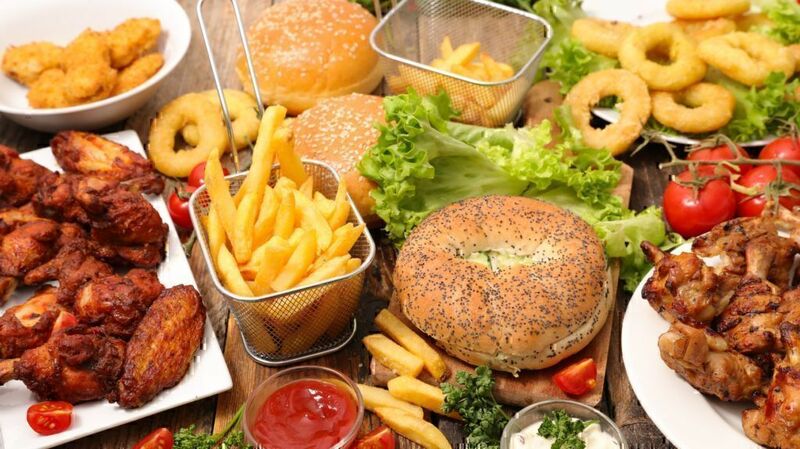 Eat the small loss today, and as word of your customer-friendly policies starts to spread, you will reap much larger rewards tomorrow. Understanding why businesses succeed - and why they fail - is key to not becoming a part of the whopping 70% of businesses that go under within ten years. At the end of the day, most of the reasons behind failed business ventures boil down to one thing: a failure to identify and provide what customers want within a particular industry. 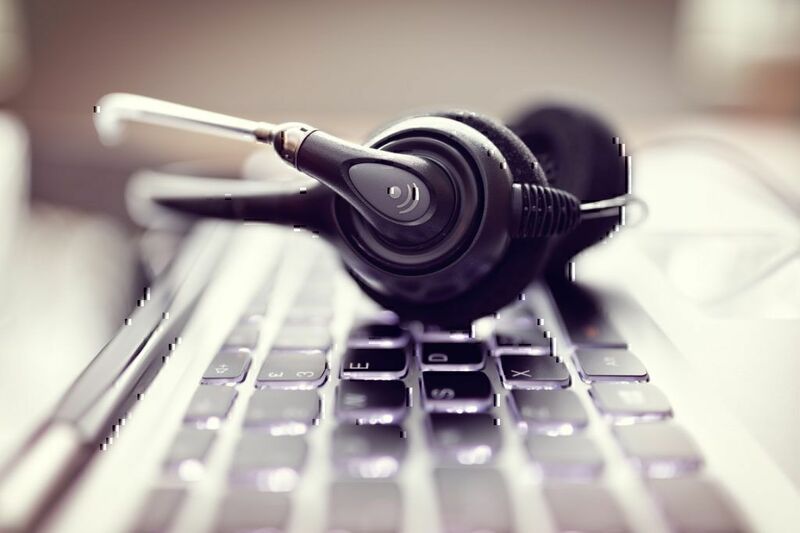 To succeed and satisfy your customers you need to make several steps toward superb customer service otherwise your business will lead to nowhere. It truly is that simple.